How the best way to avoid people that try cross your bridge? A boat with a cannon! 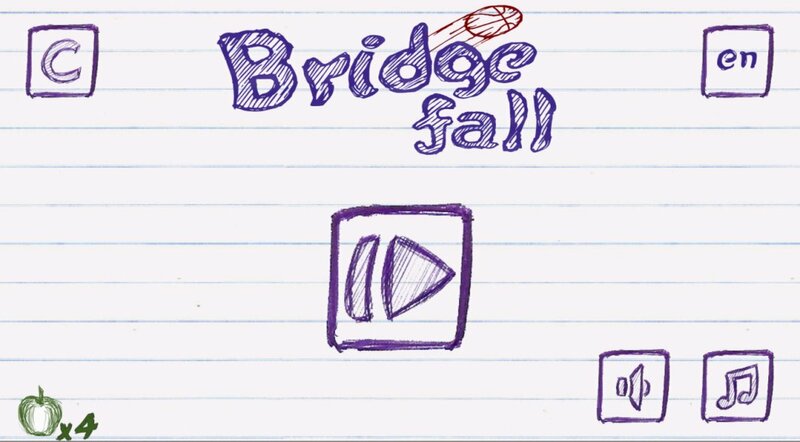 On Bridgefall you must defend your bridge from the people, shooting them with a basketballs cannon , but be quickly, there are many fast guys that will try run away of you. Love the look of this game. The and drawn graphics and animations are great. The mechanic gets boring quick and the diversity of the enemies is lack luster. 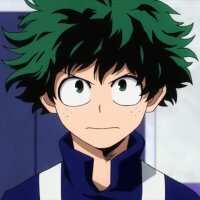 Maybe some other kind of mechanics for the enemies would really help the game and keep people interested. Also the restart button in the fail screen is broken which made me pretty annoyed and caused me to stop playing. Thank you so much for the feedback man! The bug with the restart button it's already being fixed, and about the new mechanics, keep following Zugbahn, we promise you will not regret this ! Unknown virus that transforms an ordinary person into a zombie gripped the world. A small percentage of people with a strong immune system, were able to survive, but now they have a dangerous enemy - zombies! Features: - Destroy zombies; - Complete 18 challenging levels, performing various gaming purposes; - Stop the time in difficult situations; - Use any firearm from the 16 available; - Undermine the zombies using grenades; - Upgrade your character speed, immunity, health; - Use anti-dote if you are infected; - Set up your game records; - Receive achievements.